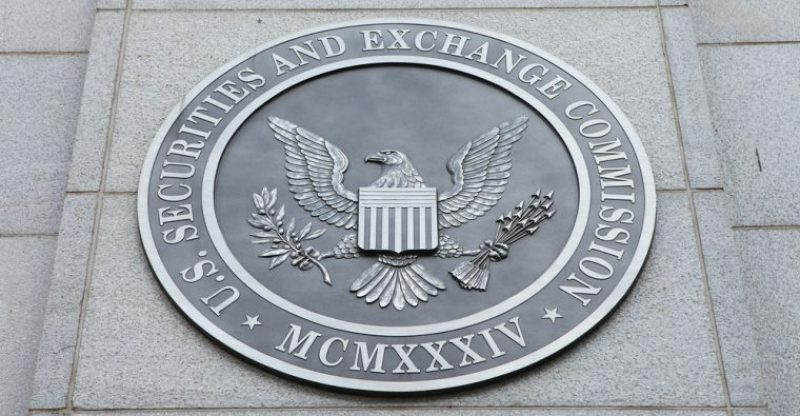 On Tuesday, the SEC “announced its first-ever enforcement action finding an investment company registration violation by a hedge fund manager based on its investment in digital assets.” One of the firms being referred to is based in La Jolla, California, which aims its attention generally on managing investment portfolios of cryptocurrency and related assets. In addition to that, the SEC also took action against another crypto firm along with its two owners. Tokenlot LLC is a Michigan-based crypto firm which describes itself as an “ICO Superstore,” the commission noted. The agency also noted the names of the owners, namely Lenny Kugel and Eli L. Lewitt. The SEC order details that Tokenlot operated from July last year to late February, “with most of its business occurring after The DAO Report on the applicability of securities laws of digital assets.” The company and its founders “promoted Tokenlot’s website as a way to purchase digital token during initial coin offerings (ICOs) and also to engage in secondary trading.” They obtained “orders from more than 6,100 retail investors and handled more than 200 different digital tokens, which the SEC found included securities,” the agency confirmed.